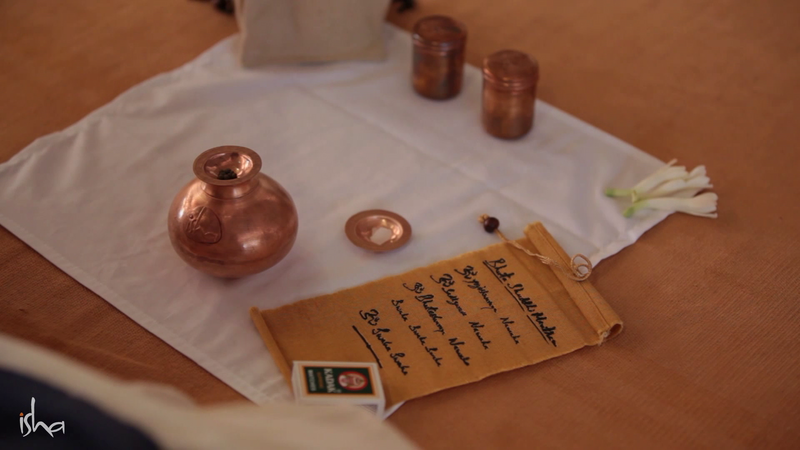 The Bhuta Shuddhi processes offered by us provide a unique opportunity for everyone to benefit from this deep yogic science, which otherwise requires intense sadhana. Sunday: 11 am to 12.30 pm. a) This program is open to all.